Interfacing Technologies Corporation is pleased to announce that the Enterprise Process Center®, has once again been ranked as a benchmark platform in the Operational Intelligence Gartner® report. “Operational intelligence platforms help companies improve their situation awareness and ability to sense and respond quickly to changing business conditions. […] An operational intelligence platform is a suite of development and runtime software tools that monitor, alert or support interactive operational decision making by providing data and analytics about current conditions”, states Mr. Roy Schulte from Gartner. EPC offers a feature-loaded platform to document, analyze, monitor, control and automate processes by employing a holistic view of an enterprise’s operations. It holds a 360 degree outlook of the enterprise’s architecture and provides all levels of management with applicable KPIs and controls, process-centric support for GRC initiatives, end-to-end workflow automations and much more. It bridges the gap between continuous process improvement and process auditing by integrating governance, risk, compliance and quality assurance activities into day-to-day operations. 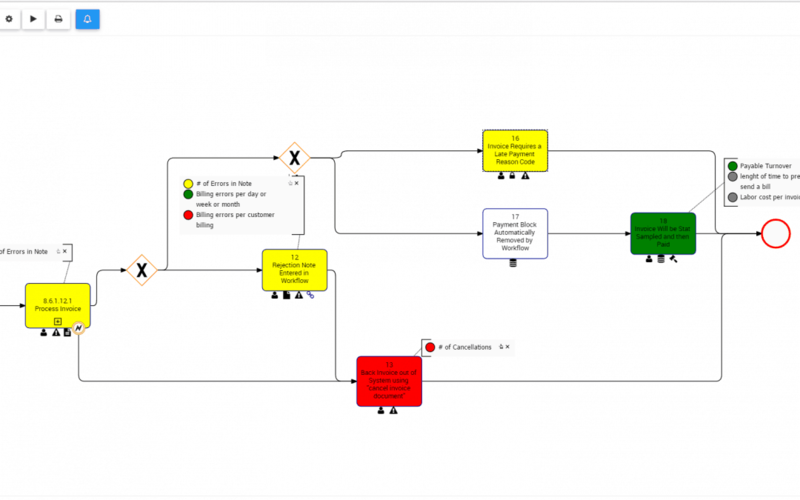 “Interfacing is not only a BPM pioneer; it also continues to invest heavily into its’ flagship product, the Enterprise Process Center, to provide management which the intelligence it needs to optimize its value chains. Interfacing views operational intelligence as the next natural evolution of the process market whereby managers & end-users alike need enhanced, intuitive, and quick access to information for better decision making”. EPC extends beyond core operational intelligence monitoring to support standard operating procedure documentation, lean analysis, data governance, and change management within a single platform. Interfacing’s upcoming EPC10 release takes 20 years of experience and is completely forward looking, paving the way for the market. Its focus is shifting towards developing highly accessible platforms that remain secure and integrable to existing infrastructure. Is The End of Communication Silos Near? 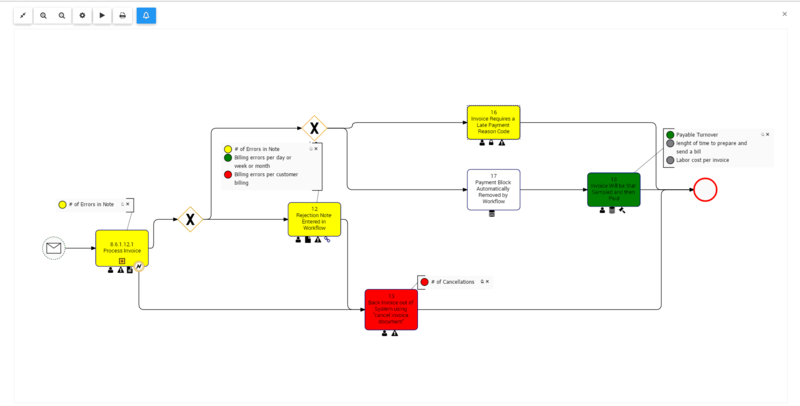 Map, model, and execute your business processes with Interfacing’s Enterprise Process Center® (EPC) to achieve the process visibility necessary to optimize your activities. Positioned amongst Leaders by Gartner in its latest Enterprise Business Process Analysis (EBPA) MarketGuide.